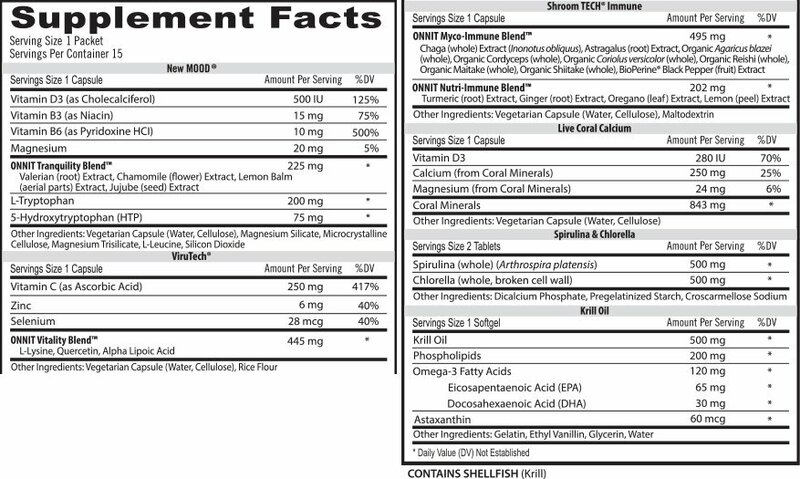 Total Primate Care is the result of a completely re-imagined “all-in-one” daily supplement. Consisting of many of Onnit’s proprietary formulas to help support brain function, energy levels, immune system function, joint health, mood, and bones. Supplementing with Total Primate Care is what you need to do if you want to feel like the machine you really are — and feel like that everyday! How Does Total Primate Care Work? Total Primate Care is as convenient as it gets. Onnit has made it so that you have a multivitamin pack for the day, and then another pack specifically for nighttime. TPC improves upon the standard everyday multivitamin by using targeted formulas which help support the most specific body system and functions on a daily basis. The Day Pack is designed to support memory and everyday brain function, helps boost energy levels which in turn improve performance in any physical activity, and it also helps keep the joints and bones strong by supplying essential nutrients. The Night Pack helps with improving the mood, provides much needed minerals to support metabolic function during the evenings. When both packs are used in conjunction with each other, the benefits are more than you could count. Dense with nutrients, TPC is designed to deliver total human optimization and overall function. 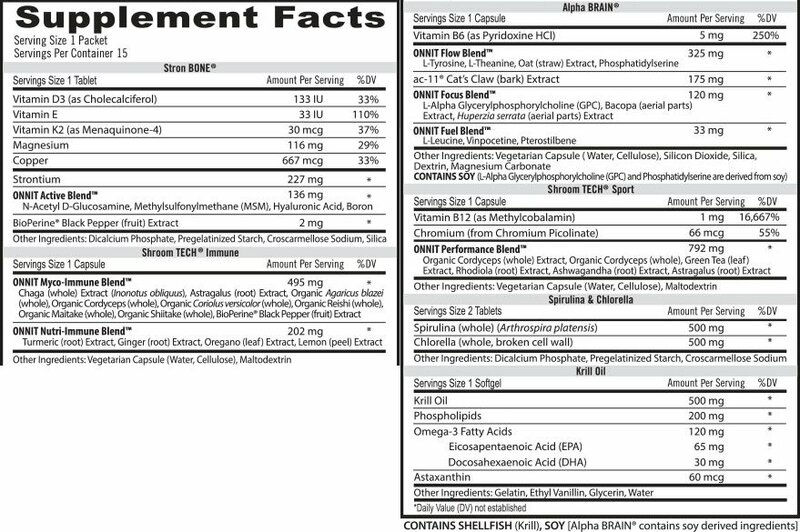 With the two separate packs in Onnit’s TPC, different ingredients are used for each pack, which we’ll take a look at below. All dosages are listed per serving. Vitamin D3 (as Cholecalciferol) — 133 IU — Vitamin D is a fat-soluble vitamin and is also produced endogenously when ultraviolet rays from sunlight strike the skin and trigger vitamin D synthesis. Vitamin D promotes calcium absorption in the gut and also maintains adequate serum calcium and phosphate concentrations to enable normal mineralization of bones. Vitamin E — 33 IU — Vitamin E is the collective name for a group of fat-soluble compounds with distinctive antioxidant activities. It also functions as an antioxidant and roles in anti-inflammatory processes, inhibition of platelet aggregation, and immune enhancement. Vitamin K2 (as Menaquinone-4) — 30 mcg — Vitamin K2 has various roles in the body. It helps prevent blood clotting; protecting us from heart disease, ensuring healthy skin, forming strong bones, promoting brain function, supporting growth and development, and helps prevent cancer. Magnesium — 116 mg — Magnesium regulates diverse biochemical reactions in the body, including protein synthesis, muscle and nerve function, blood glucose control, and blood pressure regulation. Copper — 667 mcg — In humans, copper is essential to the proper functioning of organs and metabolic processes. Vitamin D3 (as Cholecalciferol) — 500 IU — Vitamin D is a fat-soluble vitamin and is also produced endogenously when ultraviolet rays from sunlight strike the skin and trigger vitamin D synthesis. Vitamin D promotes calcium absorption in the gut and also maintains adequate serum calcium and phosphate concentrations to enable normal mineralization of bones. Vitamin B3 (as Niacin) — 15 mg — Like the other B complex vitamins, niacin is important in energy production and is involved in energy metabolism by quenching free radicals; conversion of dietary proteins, fats, and carbohydrates into usable energy. Vitamin B6 (as Pyridoxine HCI) — 20 mg — Vitamin B6 Pyridoxine is required for the proper growth and development of the brain, nerves, skin, and many other parts of the body, and is also required for the proper function of sugars, fats, and proteins in the body. Magnesium — 20 mg — Magnesium regulates diverse biochemical reactions in the body, including protein synthesis, muscle and nerve function, blood glucose control, and blood pressure regulation. Alpha BRAIN — Supplies building blocks for neurotransmitters and sets a base level of cognitive acuity. Shroom TECH Sport — Offers valuable adaptogens, Vitamin B12 as methylcobalamin, and cellular energy through the production of ATP. Stron BONE — Helps to nourish bones and joints for an active lifestyle. New MOOD — Sets you up for a peaceful rest with our serotonin supporting and daily stress nutrients. ViruTech — Contains Vitamin C, Selenium, Zinc and L-Lysine to further assist immune and antioxidant function overnight. Coral Calcium — Is packed with essential minerals for bone health. 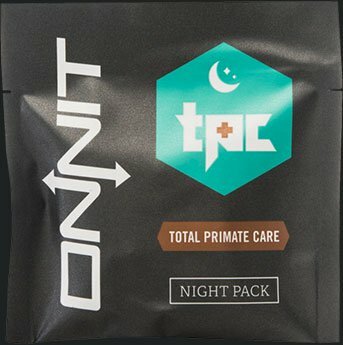 TPC can be bought directly from Onnit’s website for the price of $65 for the 15 day supply option, and $110 for the 30 day supply option. 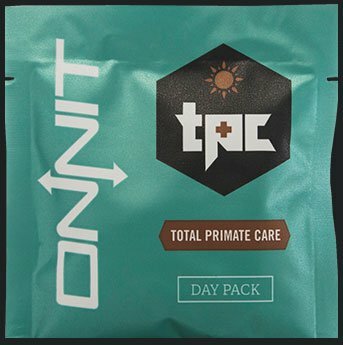 Onnit’s Total Primate Care should be a necessity to supplement with everyday to enhance your diet, performance, and other everyday functions. Onnit has a big selection of supplement on the market, but nothing stands out quite like TPC. Being a revolutionary product in its own right, it lives up to the hype and stir and the great product that Onnit makes it out to be. TPC covers everything we need in our daily micronutrient needs, and covers it in two separate packages. Rather convenient, isn’t it? Instead of having to buy several different vitamin and mineral supplements, TPC offers everything in two simple packs. 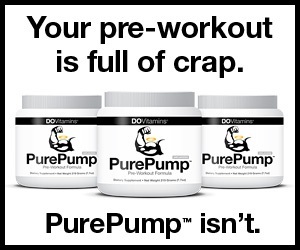 This in turn saves you money and saves you the time of trying to think and work out when to take which supplement.